Pay on the door or in advance on 01244 500959. 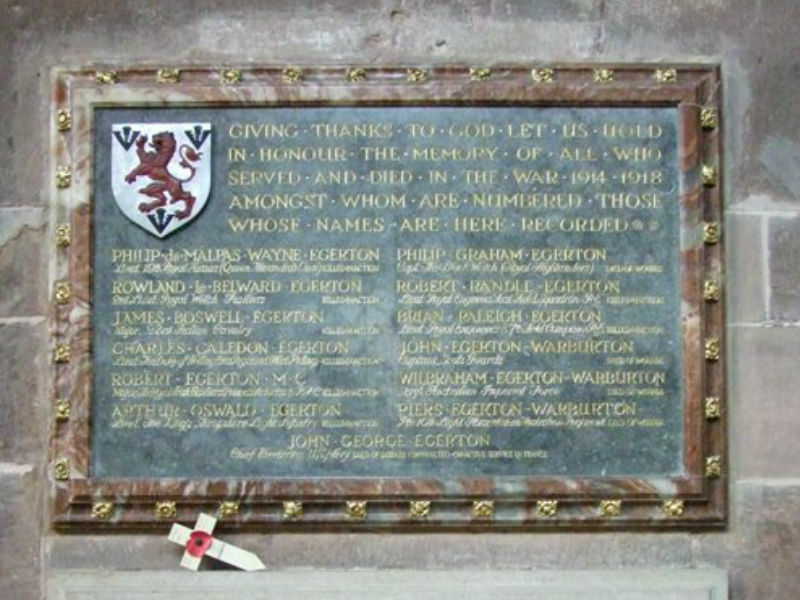 Join Nick Fry, the cathedral’s Bedesman, for a look at some of the memorials and those commemorated in Chester Cathedral, ranging from tobacconists, aristocrats and candle merchants to the armed services and everything in between. The memorials have many different stories to tell, from the heart-breaking to the light-hearted, but all tell us something of their times.